Wonseok Oh is the K.C.B. 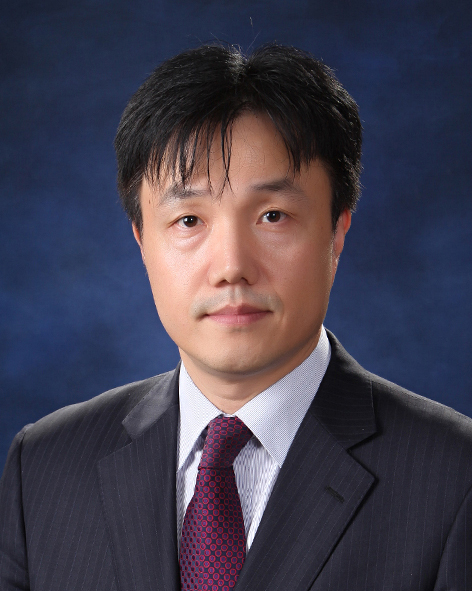 Chair Professor of Information Systems in the College of Business at Korea Advanced Institute of Science and Technology. He received his Ph.D. in Information Systems from the Stern School of Business at New York University. His research interests include the economics of information systems, AI business strategy, mobile strategy, dgital marketing & digital finance . His research has been published in premier journals, including Information Systems Research, MIS Quarterly, Management Science, Journal of Management Information Systems, and Production and Operations Management.